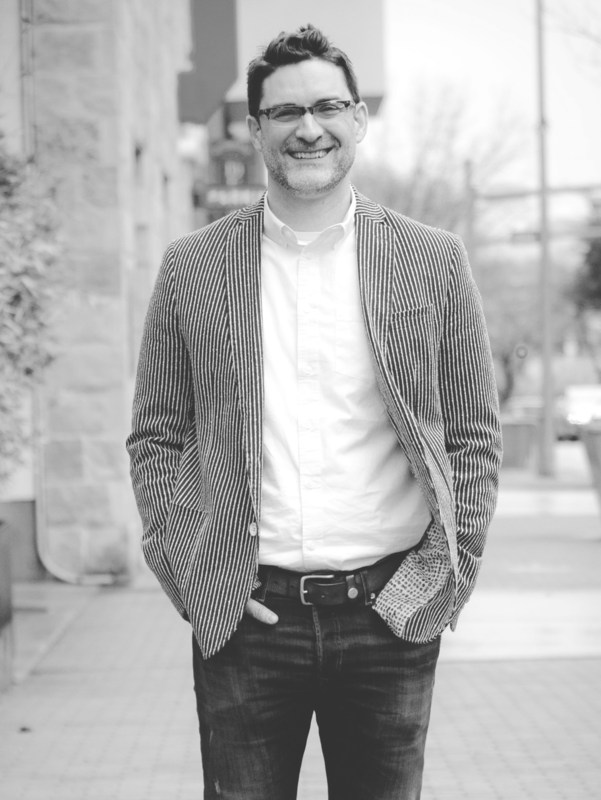 is the founding pastor of City Life Churchin Austin, TX which he started with his wife, Robie, and a small group of people. They have three wonderful children. He is also the founder of Gospel-Centered Discipleship.com, which produces resources to help make, mature, and multiply disciples of Jesus. 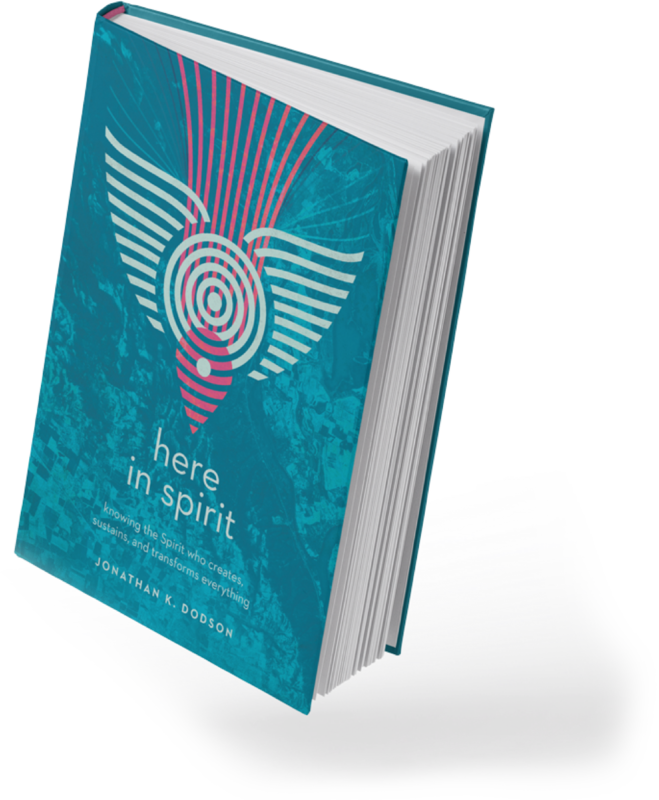 He is author of a number of books including Here in Spirit: Knowing the Spirit who Creates, Sustains, and Transforms Everything, The Unbelievable Gospel: Say Something Worth Believingand Gospel-Centered Discipleship. Just about any week you can catch Jonathan listening to M. Ward, watching sci-fi, and going for walks. Thank you for your interest in having Jonathan speak at your event. It’s an honor for him to be considered, something he doesn’t take lightly. As you fill out the Speaker Request form, please know that due to his preaching and teaching responsibilities for City Life Church, Jonathan limits his Sundays away from the church. However, we will prayerfully consider each request.